10 Years, I can honestly say when I wrote that very awful first post 10 years ago I never thought I would be typing this one. 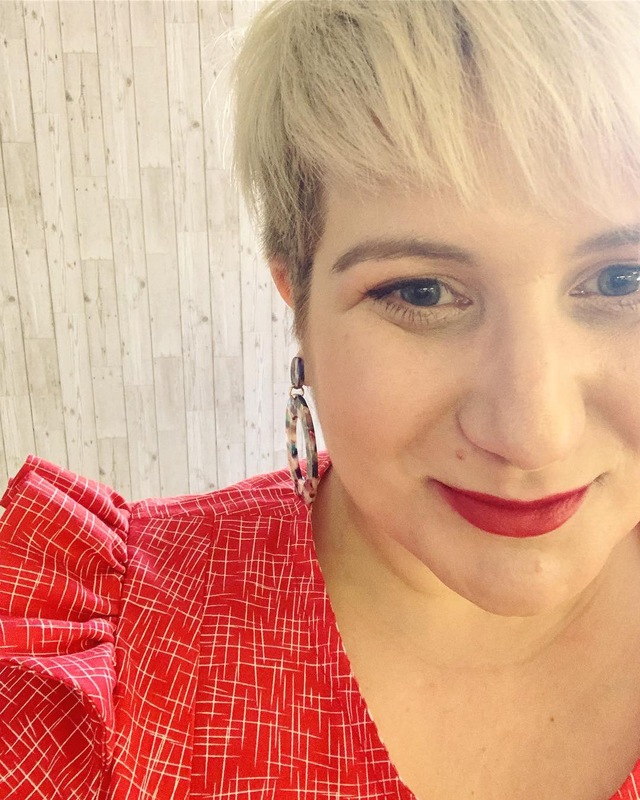 How life has changed and with that my blog. Year after year she emerges into different content, new readers and a new me. 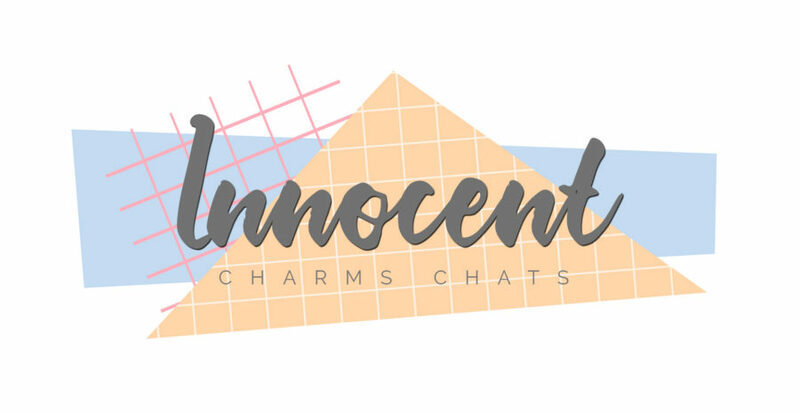 Innocent Charms Chats has given me a hobby which I do really love, she has brought some of the most amazing people into my life, given me adventures and introduced me to brands I may never have heard of. So we had to have a party to celebrate. Rice Dream knowing I love a Cream Tea suggested I had a celebration on them and shared with you the magic of their milk. I honestly am a convert since I went and met them back in October. When I was first invited for a Tea tasting afternoon I was very excited, as some of you may know I really am loving trying new Teas and I love nothing more than fresh leaves. But then I read it would be with Rice Dreams Dairy Free Milk and honestly I was a little sceptical. Deacon is soya based and having tried his milks a few times I have never been converted, I do not like the taste at all, so would Dream be any different?? I was shocked by the consistency, I personally drink Semi-Skimmed milk, I have a few times tried to change to Skimmed but it is like watered down milk and has no flavour. Rice Dream looks very similar, also smelling sweet like Deacon’s Soya milk. When poured into Tea all my guests agreed it doesn’t change the colour as much, the tea being noticeably darker. Many of us started putting the same amount of milk in as we normally would, but certainly myself I ended up adding a splash more. After blowing out my candles, slices of Banana/Chocolate Chip Cake were cut, it was time for the taste test. As I said I had been lucky enough to try before in some amazing teas (oh how I now love Rose Congu), but for the celebration we went with a traditional English Breakfast or Earl Grey. Like me many of my guests agreed that it definitely gives a less fatty taste to your tea. I am not sure how to put into words but you know how sometimes you have that layer on the top of you tea, well that isn’t there with Rice Dream and you don’t get that feel in your mouth standard milk can sometimes leave. It is a slighter sweeter taste to your tea, which you notice a little more with your everyday tea but all agreed except the hardened stand a spoon in it Tea drinker that it is a taste you would be happy to drink. For me as a Tea drinker who adds sugar I really quite like it. One of my guests who is actually Vegetarian and had never tried before said she was excited to see how it would taste on her breakfast considering its slightly sweet taste. Rice Dream who are the Original Rice milk producer for the past 30 years are so sure about their product they are offering it for free. They’ve launched their on-shelf ‘try me for free’ campaign in Tesco and Asda, inviting people to discover the great taste of rice milk. The promotion will only be available on 120,000 packs and allows shoppers to get their money back if they don’t enjoy the taste of Rice Dream. Certainly in our household Rice Dream being an allergy free milk (free from dairy, lactose, soy, gluten, wheat and nut) is something we will be continuing to try. I think many of us know Dairy can cause many everyday tummy upsets and bloating, I for one shall be making the change at least in my tea and Hot Chocolate, will you ? Thanks so much to Rice Dream helping me to celebrate turning 10. I hope my 11th year brings many new experiences to my blog for you to all read. *I was compensated for this post but all views are my own. This Time 10 Years Ago….